Wat is dit voor site? Wij zoeken de goedkoopste boeken op internet. Disorder and Mixingvonden we het goedkoopst op Bol.com voor €243.99. We hebben gezocht in nieuwe en tweedehands boeken. Rechtsonderaan de pagina kan je het boek direct bestellen	via Bol	.com. CARGESE INSTITUfE ON DISORDER AND MIXING Convection, diffusion and reaction are the three basic mechanisms in physico-chemical hydrodynamics and chemical engineering. Both convective and diffusive processes are strongly influenced by the effect of disorder of granular matter in porous media, suspensions, fluidized beds or/and by the randomness caused in turbulent flow field. This book has been initiated by a NATO summer institute held in Cargese (Corsica, FRANCE) from June 15 th to 27 th 1987 . 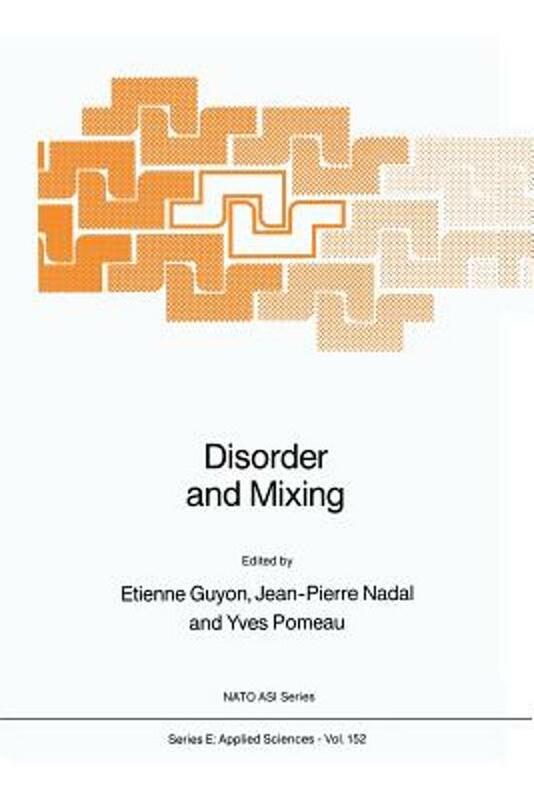 Its aim was to associate statistical physicists, fluid mechanicians and specialists of chemical engineering on the problems of the relation between disorder and mixing and, in this respect, this is a premiere . 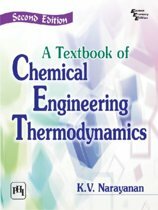 This book is made of chapters based on lectures given in the meeting. However we have paid a considerable attention to harmonize the contents and styles of chapters made by scientists trained in different communities and using different languages and techniques to describe similar problems. The Prelude by the editors of the book introduces the different points and is a biased view of some of the important and most active aspects of the subjects developed. We wish to thank all contributors and students of the institute who gave the style of the present interdisciplinary approach. We also greatly thank Elisabeth Charlaix who has shared with us the scientific and practical organisation of the institute, and Marie-France Hanseler for her technical support.